Acne is the most common skin problem and most of us experience this problem at some stage of life due to hormonal changes or some other reasons. Most of the people get rid of them but the main problem is still there and that is acne scars. Acne scars are the permanent signs showing you had acne on the skin at some time. Acne scars do not fade on their own till you seek some treatment for them. There are a number of treatments available to get rid of acne scars including natural home remedies and a number of cosmetic treatments or procedures. Most of the people rely on home remedies but it is recommended to consult an experienced dermatologist to get acne scars treated quickly and successfully. Let’s Know how to remove acne scars caused as a result of acne successfully and effectively here. There are a number of topical creams that can be used for effective removal of acne scars but they are more effective for mild scars. The severity of scars varies from person to person and this is why it is important to consult the dermatologist for the recommendation of best suitable cream. Hydroquinone is the most commonly used ingredient for the treatment of acne scars, it lightens the skin color and improves the texture of skin. Kojic acid is also helpful for removal of acne scars. If acne scars on your skin are more severe or you need quick remedy for them, you can seek the best suitable cosmetic treatment among laser treatment, Dermabrasion, chemical peels and filler injections. Mostly fractional CO2 laser is used for the treatment in which collagen production is also stimulated that makes skin healthy and smooth. In both chemical peels and Dermabrasion upper layers of skin are removed to give it a smooth texture and also stimulate the healing process and collagen production. During Dermabrasion, a device is used to abrade the skin while in chemical peels suitable chemical is applied on the skin to exfoliate upper layer of skin. All the treatments require several sessions to give full results. Injectable fillers are also effective but temporary treatment for acne scars. 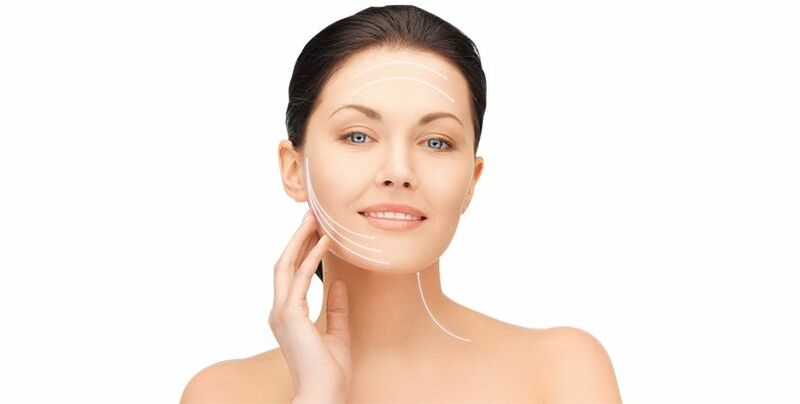 Fillers fill in the depressions caused by acne in the form of acne scars and make the skin smoother and clear. However results last for several months and you need to repeat the treatment.